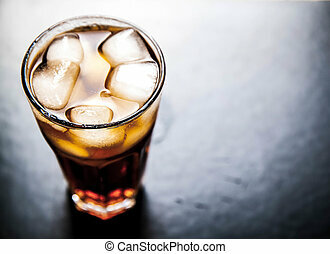 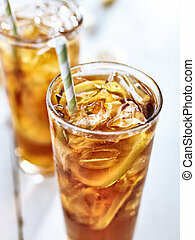 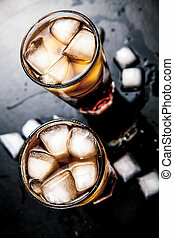 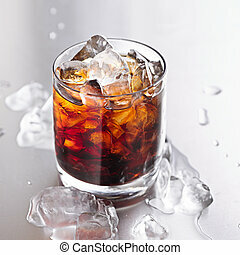 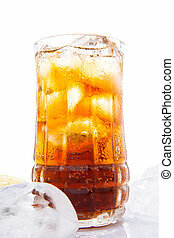 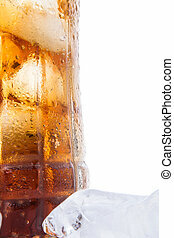 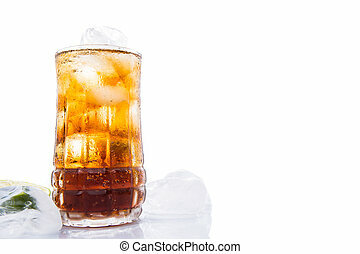 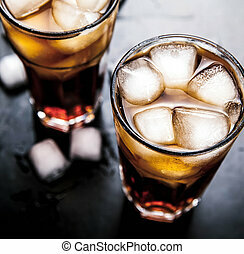 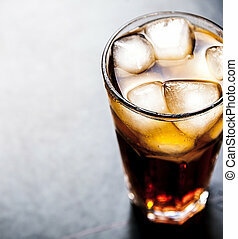 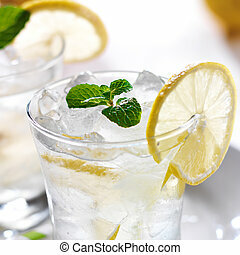 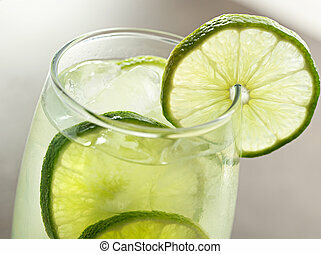 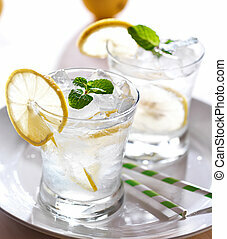 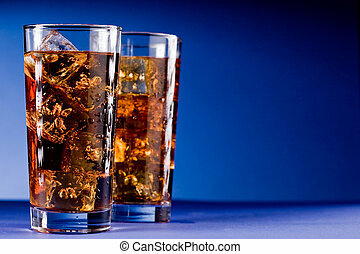 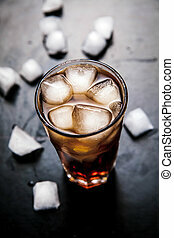 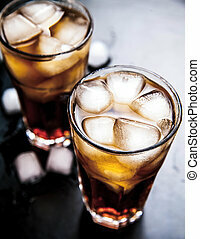 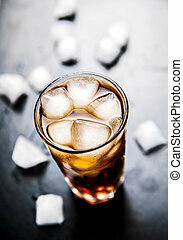 Cola soft drinks with ice. 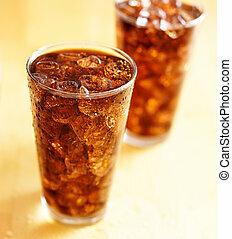 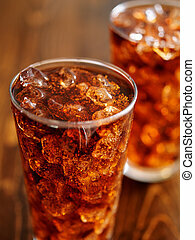 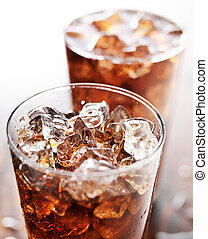 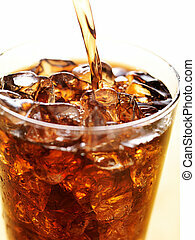 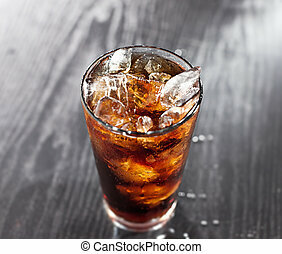 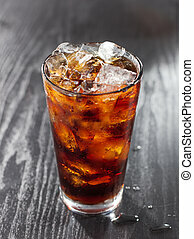 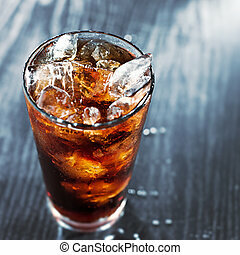 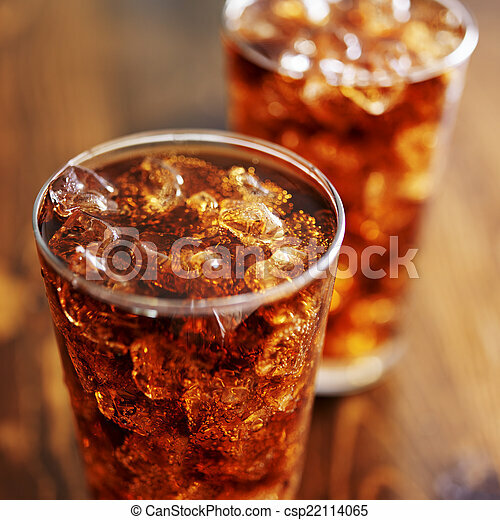 Glass of cola - Soft drinks with ice being poured. 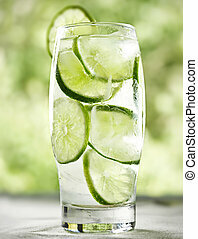 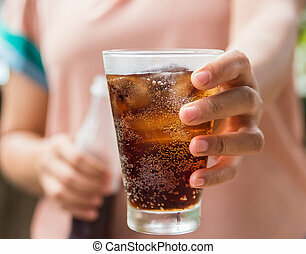 Woman hand giving glass of cola.Glass of cola ,Soft drinks with ice. 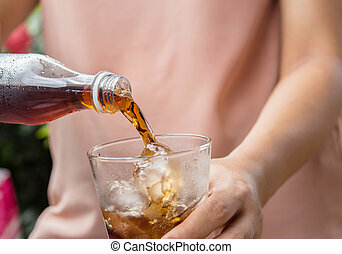 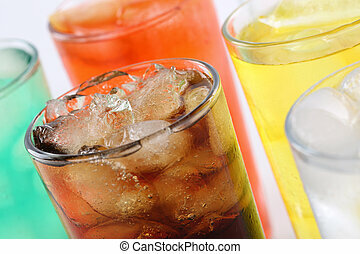 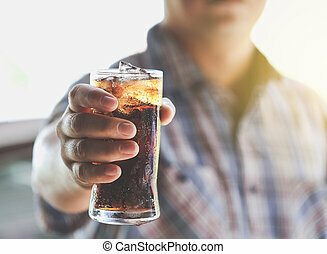 Man hand giving glass of cola,Soft drinks with ice. 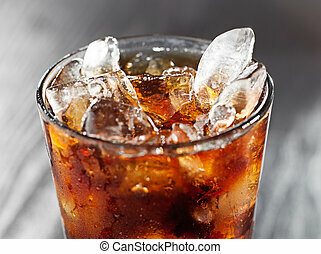 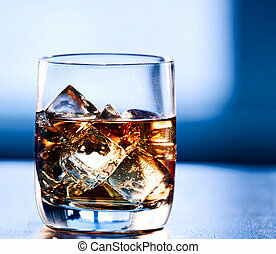 glass of cola with ice.